Social media is an addiction. Well, it is for many of us. Most people can’t walk straight these days as they have their head in the mobile phone and one eye on the pavement. If someone from 100 years ago was transported to 2016, they would think we were mad as we talk to ourselves with white wires hanging from our ears! So why are we so captivated? It’s about human connection at scale that networks us to billions of people. We are curious about the impact of our creations. Will they like it? Are they sharing my thoughts, photos and videos? It also gives us a voice. 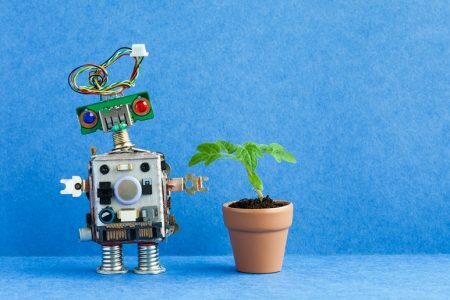 This intersection of humanity and technology is human super consciousness enabled by hardware, apps and wireless connectivity. It’s a global mind meld that allows us to share thoughts, feelings and images with our family and friends no matter where we or they are. Virtual reality is becoming the reality. Social media is now a big part of that reality. We can also join in global engagement of our individual interests. A niche interest in playing a certain online game, sharing train watching ideas and cave diving tips can now be indulged with other like minded humans that become our global interest tribes. You no longer have to drive or fly to join or create a conversation. Skype, Periscope or Blab can help you connect from home. It’s hyper connectivity at scale. It’s changing the world as we know it. And we don’t know where it is going. 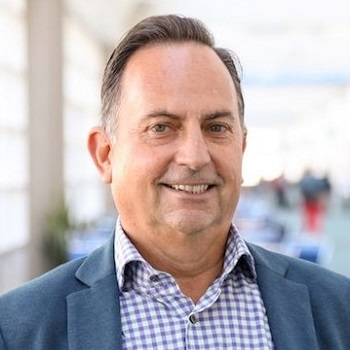 The social web and the digital world is forcing business to think different about its marketing, what content it creates and to focus on innovation. What worked just 5 years ago doesn’t work today. Relying on organic traffic from Facebook shares was the main social sharing tactic 5 years ago now. We now know we need to pay for that traffic in 2016! Social media is splintering. It’s no longer just about Facebook. So the social sharing buttons need to be updated. I have now added Flipboard and WhatsApp. To help me do that I use one of the best Apps for bloggers and website owners.. (an awesome app called SumoMe). It allows me to easily connect and update my sharing buttons (plus 11+ other cool options) which can be a floating sidebar, at the top or sitting at the bottom of the page. Not only that but it provides you with great metrics and stats. Here is some of the data that you can get from the dashboard. Above is my first day of metrics capture. The data that shows on a mouseover is also very insightful. Here are the share splits. What surprised me was how many people shared via email, WhatsApp and also FlipBoard. So we have the old and the new! Shows you not assume how and what people share. You need to know the data so you can optimize and maximize your sharing. 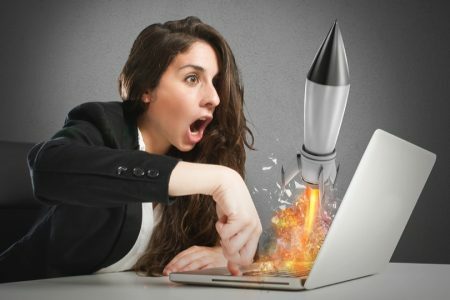 If you want to know some more about SumoMe check out this post on “How to Double Your Traffic Without Paying Google or Facebook a Cent“. Where I take a closer look at the key 12+ tools you can use to double your traffic. The social web will amplify brand awareness, grow your traffic and increase leads and sales if it is done well. Three weeks ago something happened that surprised me. 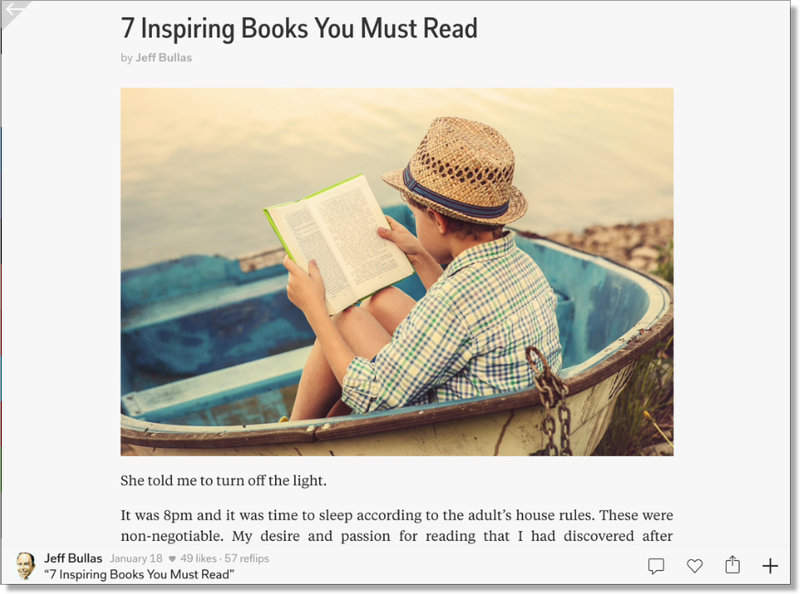 I published a post “7 Inspiring Books You Must Read” and then I flipped that post into one of my personal Flipboard magazines where I put all my blog posts. A couple of hours later my traffic blew up. I found the major source for the traffic of 200 readers a minute was coming from Flipboard. Flipboard is a social-network aggregation magazine format mobile app that was founded in 2010 and I joined up a few years ago and have been playing at its edges . But the traffic it is driving in 2016 to my site is now very surprising but welcome. So here are the lessons on viral. Keep innovating and trying new tactics. You will be surprised often by what works and what doesn’t. 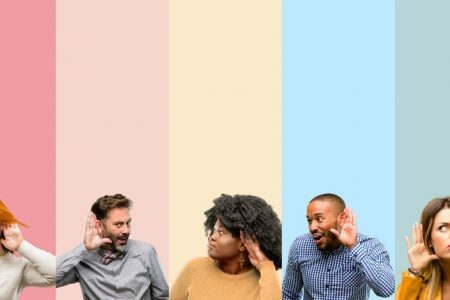 So after that small digression let’s have a closer look at the social media facts that behind how the social web is changing how we communicate, market and create content. Monthly active users (MAUs) – MAUs were 1.59 billion as of December 31, 2015, an increase of 14% year-over-year. Revenue – Revenue for the full year 2015 was $17.93 billion, an increase of 44% year-over-year. Income from operations – Income from operations for the full year 2015 was $6.23 billion. Net income – Net income for the full year 2015 was $3.69 billion. Free cash flow – Free cash flow for the full year 2015 was $6.08 billion. Daily active users (DAUs) – DAUs were 1.04 billion on average for December 2015, an increase of 17% year-over-year. Mobile DAUs – Mobile DAUs were 934 million on average for December 2015, an increase of 25% year-over-year. Mobile MAUs – Mobile MAUs were 1.44 billion as of December 31, 2015, an increase of 21% year-over-year. 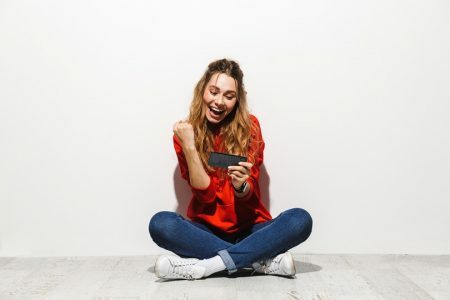 Mobile advertising revenue – Mobile advertising revenue represented approximately 80% of advertising revenue for the fourth quarter of 2015, up from 69% of advertising revenue in the fourth quarter of 2014. 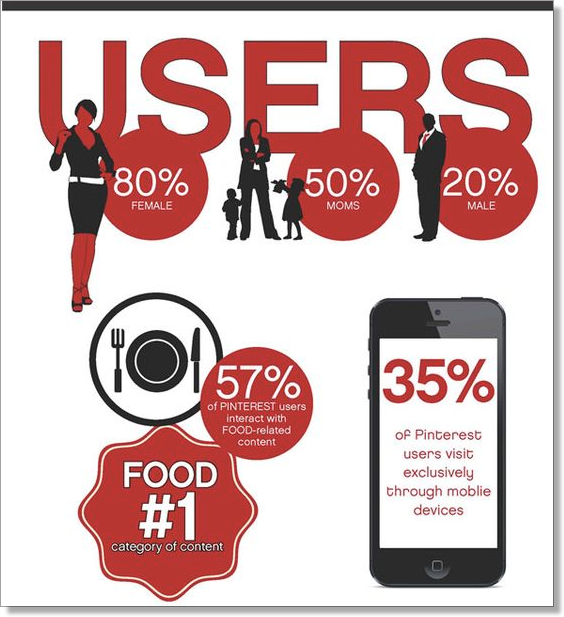 The role of mobile is a staggering 80% of all advertising revenue. The money machine rolls on. Twitter in the last 12 months has taken a battering in the press, lost it’s CEO and is still struggling to monetise its platform. But it has a truckload of cash in reserves (at $3.5 billion) and at the current burn rate will be around for another 412 years according to USA Today. Twitter will be offering live embedded feeds from Periscope directly in the Twitter feed via the Twitter app on the Apple iOS. Below are some more stats. 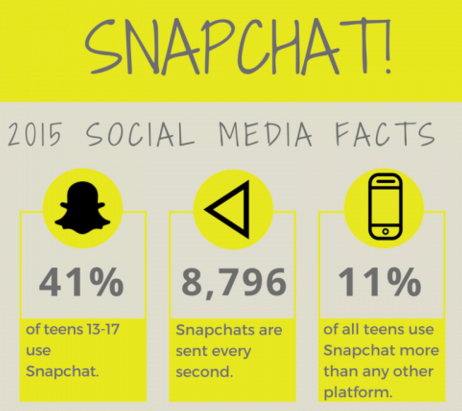 Snapchat launched in 2011 and was initially almost dismissed as a joke. A fad that would pass. It was reported that Facebook offered $3 billion to buy the company and everyone thought they were mad to reject it. But the facts in 2016 show a different story. This story behind the brand name was a play on words of “What’s Up”. Facebook bought it for $19 billion on Valentine’s Day, 2014 after beating Google’s offer of $10 billion. It’s core philosophy is simplicity. This is a little different to how Google approached the concept with Google+. Which was more about the big bang and big bucks theory of beating Facebook. We know how that strategy played out. 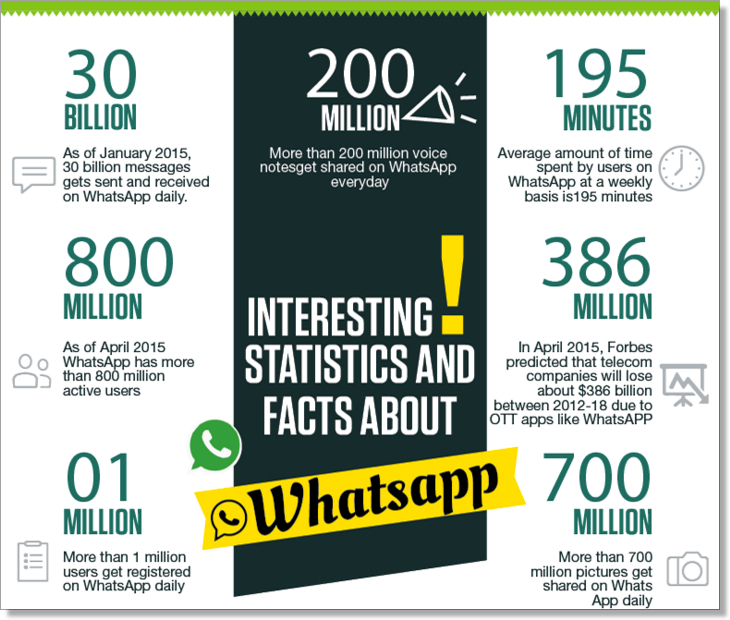 So here are some of the facts behind WhatsApp. Google+ seems to have become more about one of its key features. Google+ Hangouts. Google+ has even admitted that Google+ maybe split up into its functional parts. Maybe the problem was that it tried to do too much rather than start simple and evolve. Cases to prove that simple works include Twitter, Snapchat and WhatsApp. It’s big bang theory that imploded after investing over half a billion in it’s design and development. Deep pockets don’t always win. Google won at search but not social. Despite that here are some figures I managed to dig up. Only 9% have any publicly posted content. Do the math. That’s 198 million that published! Instagram has now passed Twitter in the user count and it looks like it is Facebook’s best investment. After buying it for $1 billion on April 9, 2012… Citibank valued it at $35 billion just before the start of 2015 when it had 300 million users. At the beginning of 2016 it has even more. 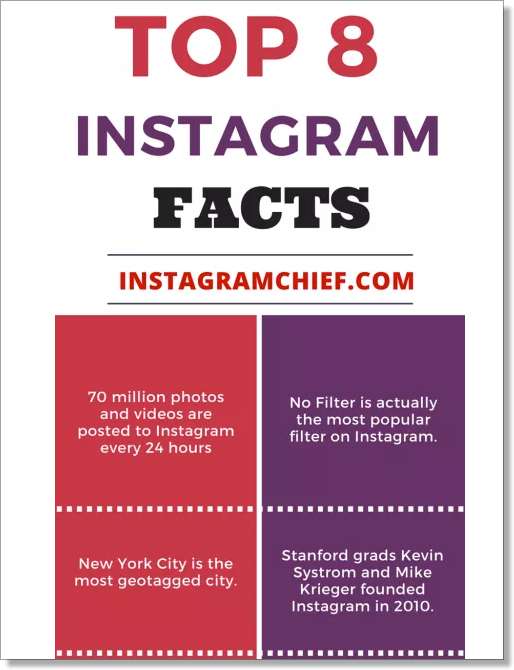 Here are some facts about Instagram to ponder. 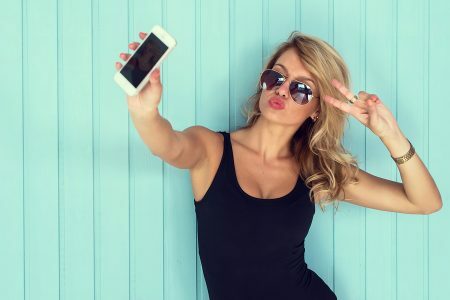 Instagram is considered the most important social network by American teens than any other network at 32% vs 24% for Twitter and Facebook at 14%. Pinterest feels like it has been around forever. But it hasn’t. On the social media scene it is almost middle aged. It started in 2009. 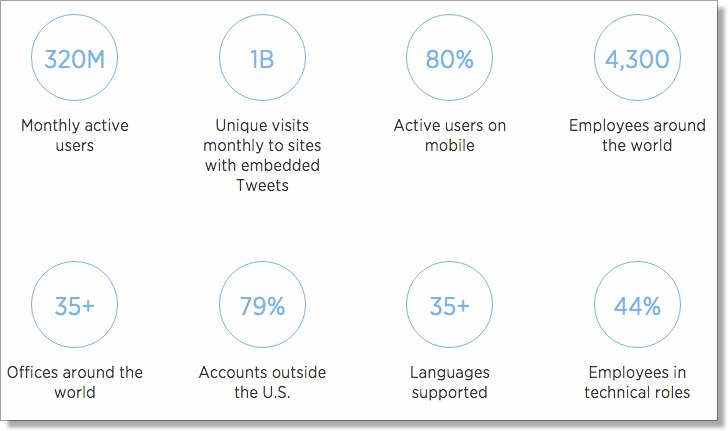 Here are a few facts that you may use when planning your social media marketing. 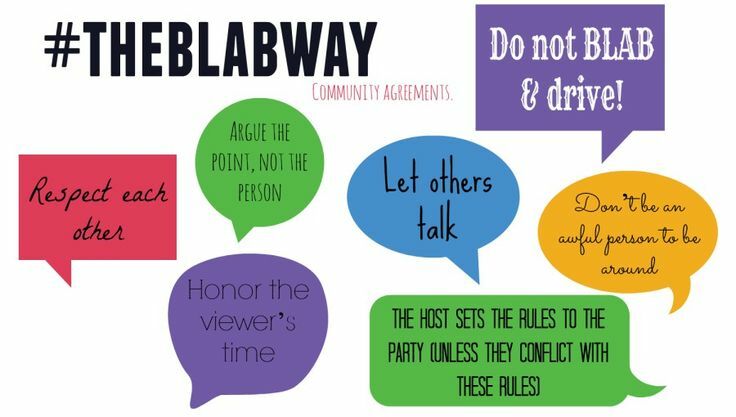 Blab burst on the scene in 2015 and is a live streaming video app that allows up to 4 people to be the hosts while the rest of the world looks on and comments. Sort of like the love child of Periscope and Google+ Hangouts. Number of users – No idea! But it has got a lot of attention over the last 6 months. I couldn’t find any numbers. If you have the inside scoop please let me know!! Users can sign in to the Blab through Twitter account only. The recorded Blabs can be share and upload onto the social media platforms like Twitter, Facebook, and Youtube etc. The 20 characters that are additional in Twitter profile bio will be lost if you have edit the information for Blab. 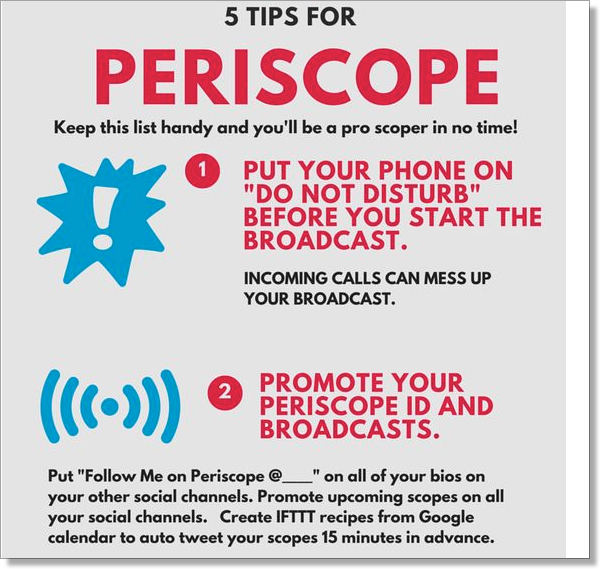 Periscope was launched in March, 2015 and is an app that allows live video streaming from the app on your mobile phone. Live streaming video from the mobile took off in 2015 with the launch of Meerkat, Periscope and Blab. Since Periscope launched last year, people have created over 100 million live broadcasts according to the Twitter blog. So I am maybe pushing the boundaries of what is a social network but Flipboard does allow sharing, content publishing and comments. It “is” still social media. 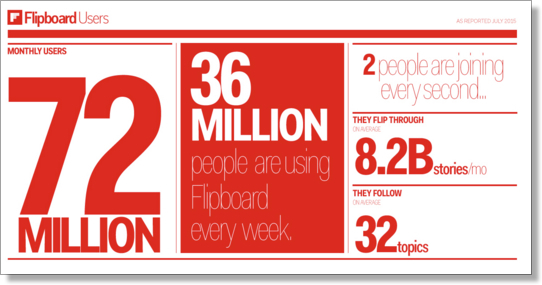 Flipboard was launched in 2010 by former Apple iPhone engineer, Evan Doll, and former Tellme CEO, Mike McCue. The duo set out to create an app that merged the simplicity and feel of a magazine with the accessibility and collaboration that technology provides. 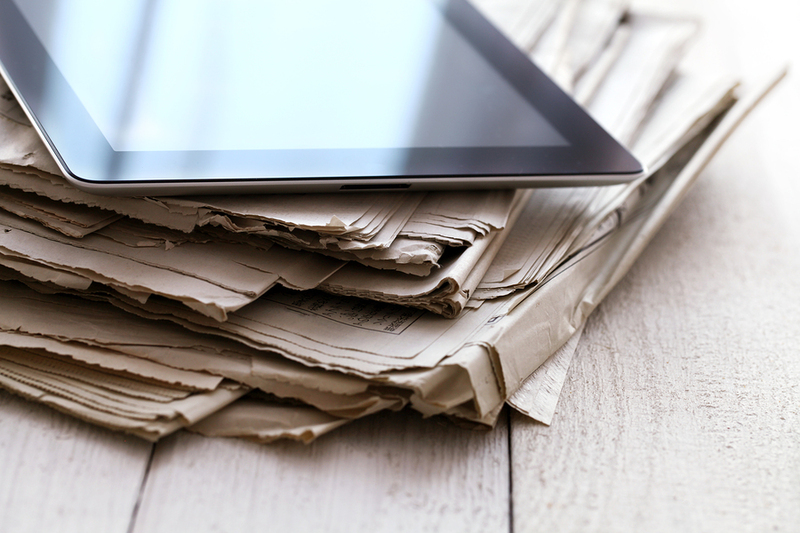 The app integrates news from media outlets from around the world and presents it in a magazine format. How is social media, the apps and the social web changing your world? 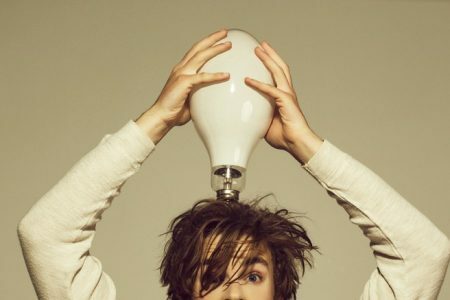 Are you innovating or stagnating? What’s working for you? Look forward to your insights and feedback in the comments below.